The estate of Martin Luther King Jr. has sued the late civil rights leader's daughter over possession of his 1964 Nobel Peace Prize medal and a Bible used by President Barack Obama during his second inauguration. In a suit filed in Georgia on Friday, the estate, chaired by King's elder son, Martin Luther King III, said Bernice King "has secreted and sequestered the property." The estate is seeking an emergency court order forcing her to return the items. Bernice King said her brothers, Martin and Dexter King, told her last month that they wanted to sell their father's medal and personal Bible to a private buyer, a move she opposes. "While I love my brothers dearly, this latest decision by them is extremely troubling," she said in a statement on Tuesday. "Our Father MUST be turning in his grave." 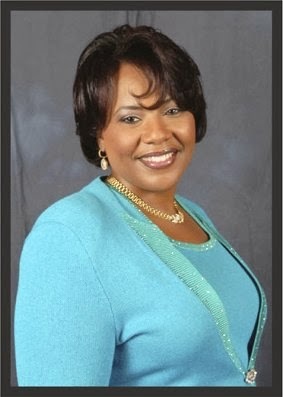 Bernice King is chief executive officer of the Martin Luther King Jr. Center for Nonviolent Social Change, a nonprofit group in Atlanta formed by King's widow after his 1968 assassination. She said the items have been under her care in recent years and have remained in "a safe and secure location" since her father's assassination and the death of her mother, Coretta Scott King, in 2006.